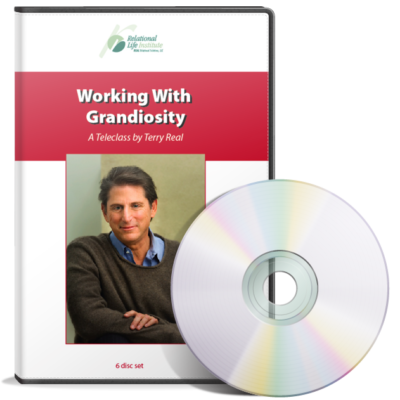 In Relational Parenting, Terry Real offers parents a radically new vision of love and the practical tools to achieve it within their families. 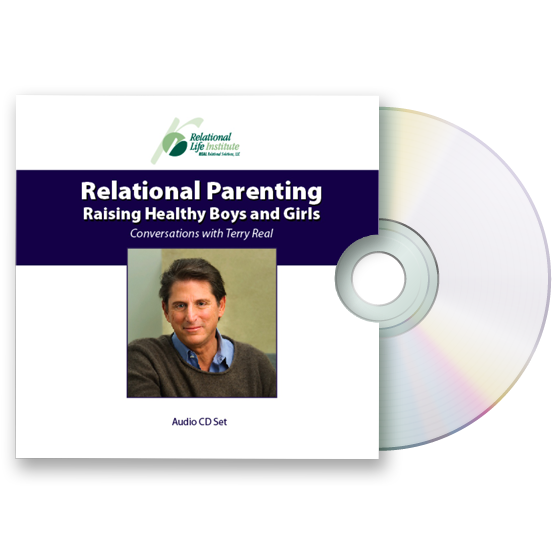 In this “Relational Parenting” cd set, Real offers parents a radically new vision of love and the practical tools to achieve it within their families. In a time when connection has never seemed more urgent or precious, Real’s work has the power to revitalize troubled relationships, transform the legacies we pass onto our sons and daughters, and profoundly impact our culture. 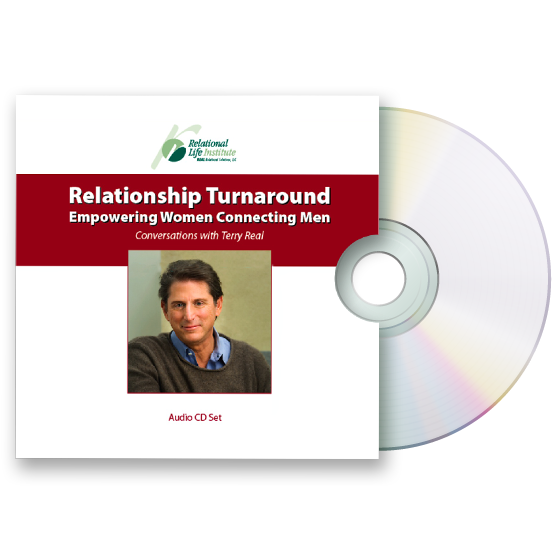 Listening to these intimate conversational recordings may be a first step toward renewing and transforming your relationship to yourself, your children and to others. The set is 2 cd’s.